Students of Palawan State University – Brooke’s Point Campus, and Palawan State University Main Campus, underwent a workshop on Introduction to Citizen Journalism with ABS-CBN’s Bayan Mo iPatrol Mo. A total of 148 students participated in the said event. 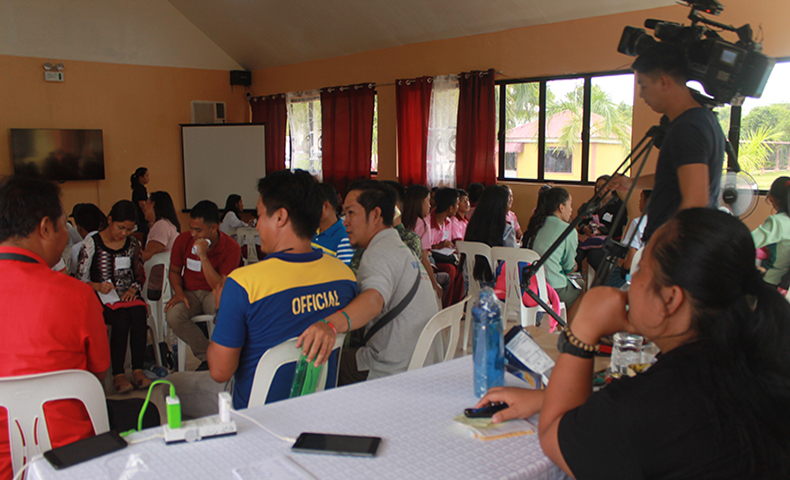 The workshop aimed to teach and educate the participants the basics of proper responsible reporting, proper use of social media, and how to become a Bayan Patroler. Citizen journalism is the collection and analysis of news and information by public with the use of the internet. Palawan is one of Bantay Kalikasan’s 14 assisted communities.